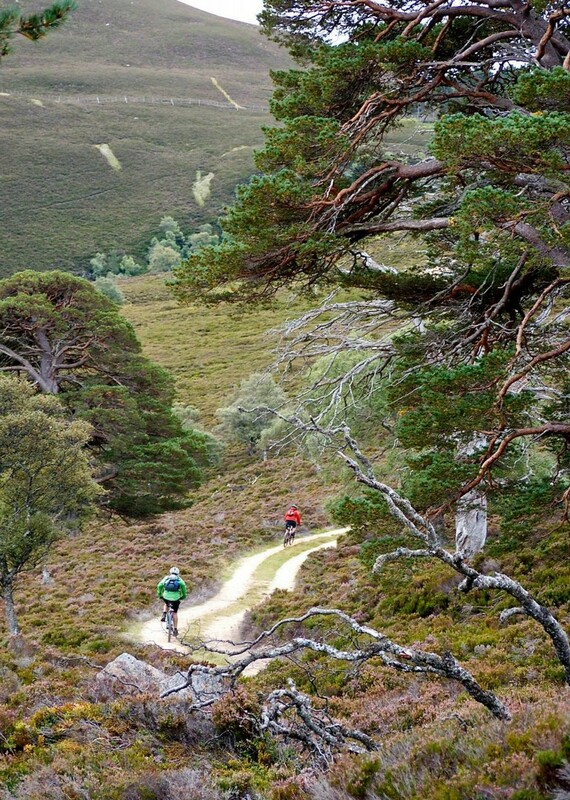 A classic wilderness journey through the remote and beautiful Scottish Highlands. 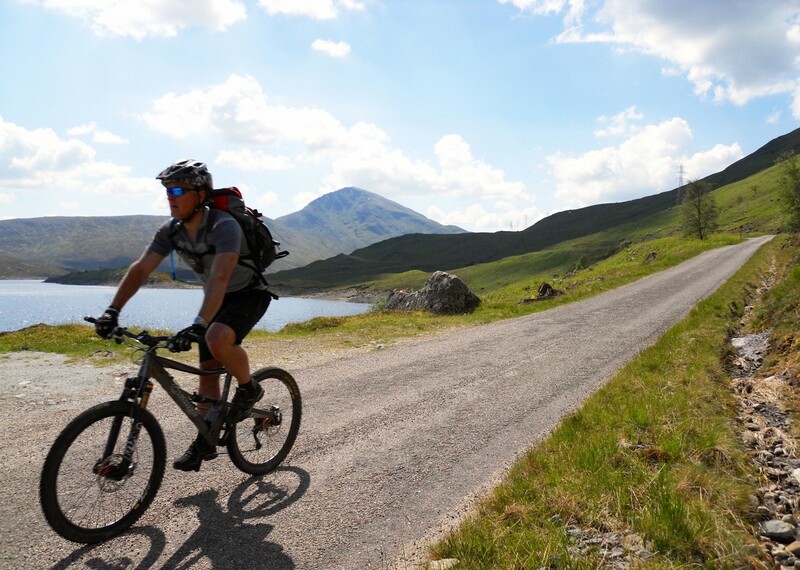 This route dives into the very heart of the Highlands on a series of ancient drove roads, loch-side routes, forest tracks and twisting singletrack. 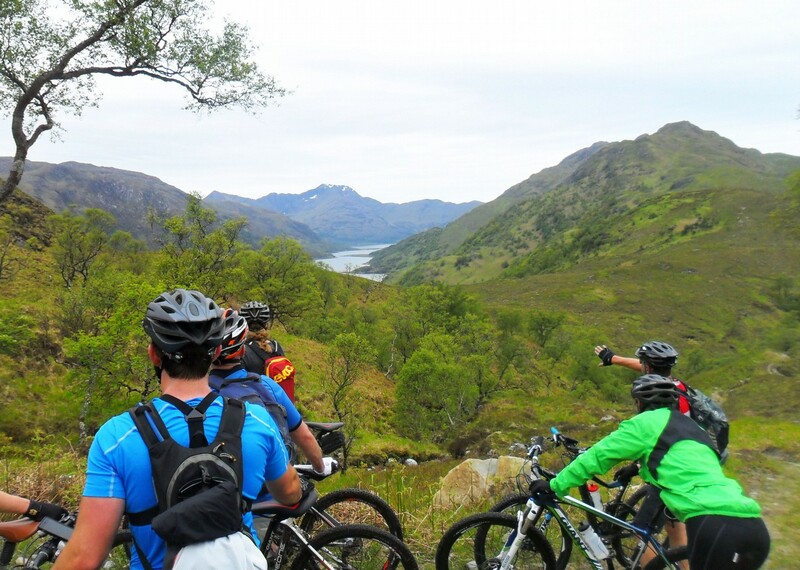 Over six days of riding the route takes us 235 miles from Loch Hourn on the west coast to Montrose on the east coast. 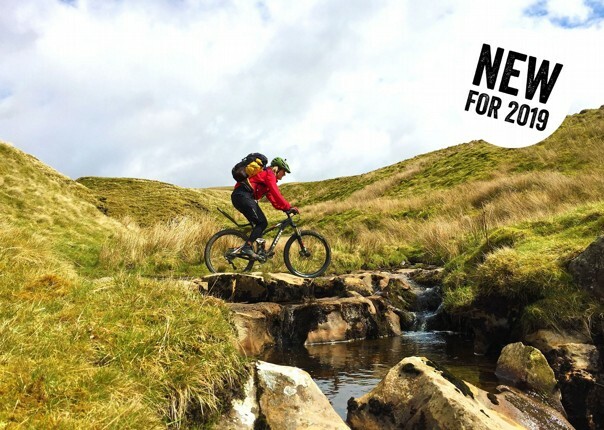 This is a route that is varied throughout and, while achievable for fit intermediate riders, there are plenty of technical sections which will challenge more experienced riders and is perfect for those up for a mountain biking challenge. 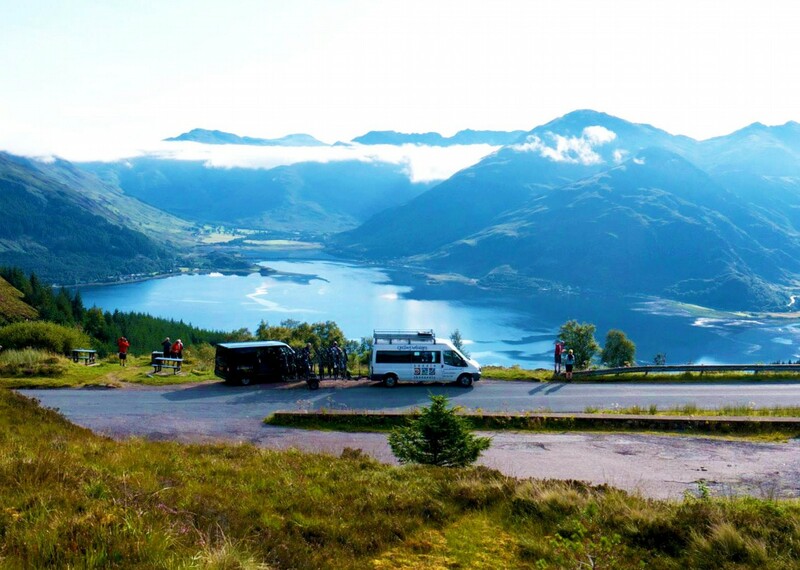 We start in style with day one’s major climb rewarded with great views back over the dramatic Cullins on the Isle of Skye, which paints the picture for the rugged Scottish landscapes that follow. 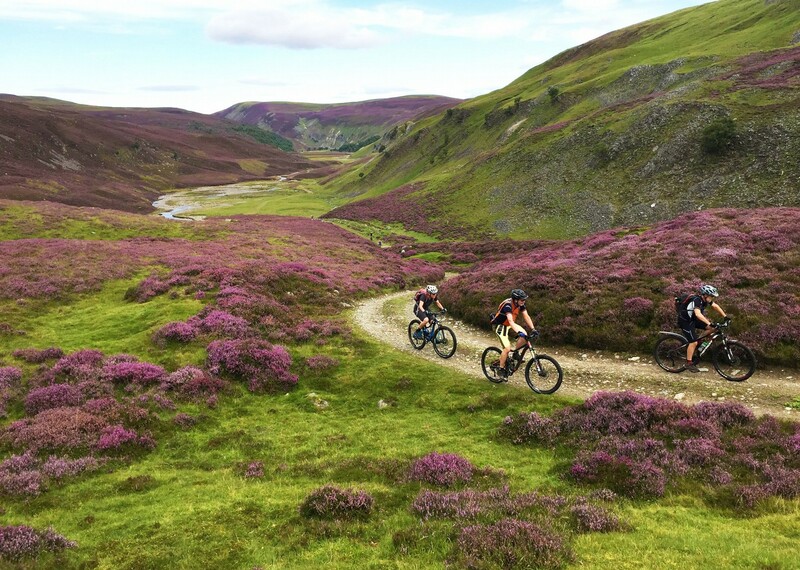 On reaching the Great Glen we follow the Caledonian Canal, have the opportunity for some monster spotting at Loch Ness and as the miles and days pile up, we cross the Monadhliath Mountains dropping into the Spey Valley and the Cairngorms. 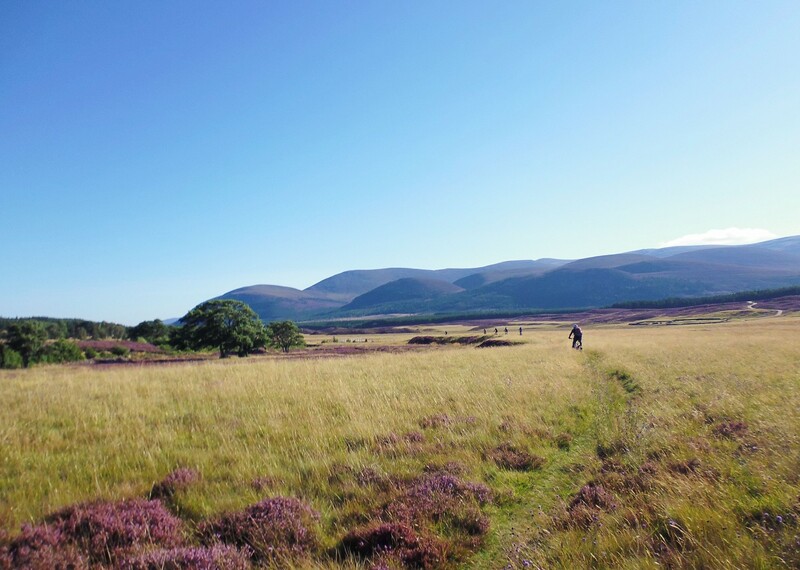 From here on in the trip heads deep into the Glenmore Forest Park, passing through the remote Braes of Abernethy and tackles some river crossings along the way. As we straddle the side of the majestic Cairngorm Mountains, we are rewarded with a night in Tomintoul; a 17th century village and the highest in the Highlands - one of our many chances for a wee dram. 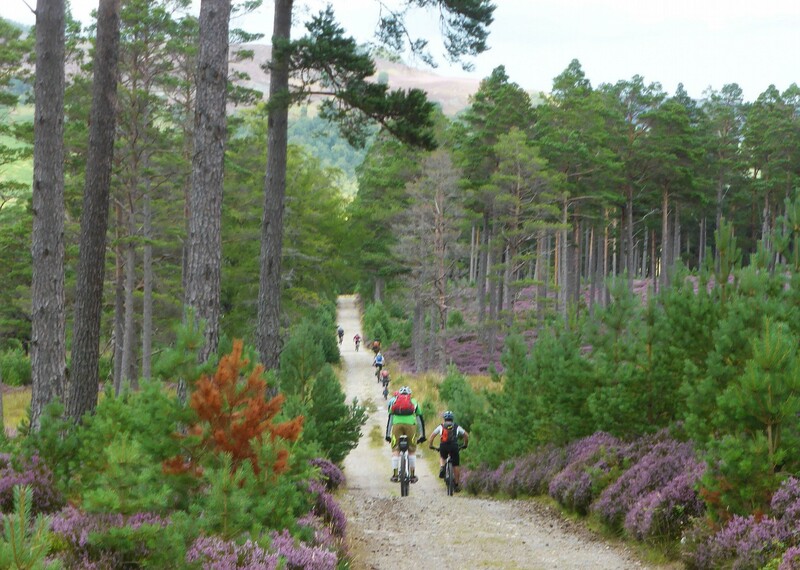 We end our off road trails with a superb woodland singletrack to Edzell and then after final night of celebrations, pedal the final few miles the next day to the coast at Montrose. 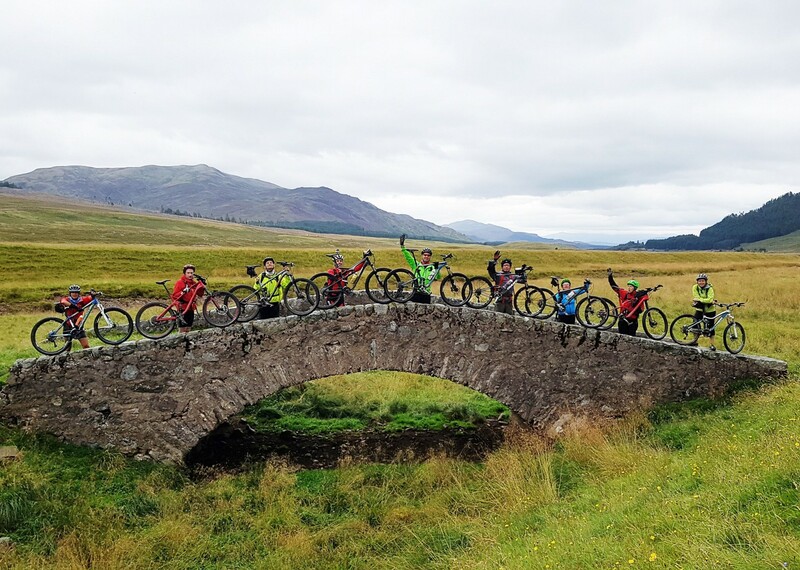 If you've already done this classic ride, and were bitten by the bug - why not have a look at our Highlands Celtic Crossing trip, from Bettyhill to Stirling Castle in the heart of Scotland - different trails, different places and different experiences - even more epic! 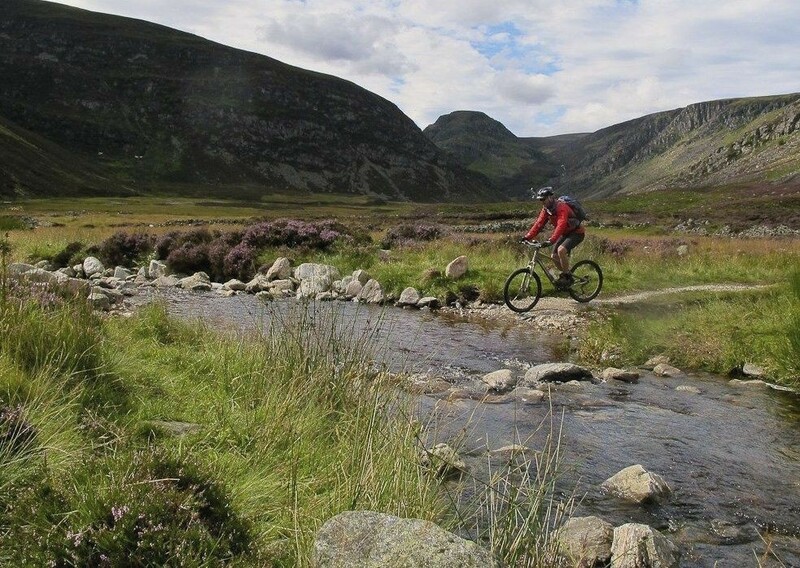 Scotland - Highlands Classic Coast to Coast from Saddle Skedaddle on Vimeo. Really superb guides can’t fault them. Obviously very experienced cyclist’s so it was great to learn from them. Hope to ride with them again. Great fun to be with both during the riding and the evenings. Very knowledgable about the area. Nothing to much trouble. Up to the usual Skedaddle high standard. 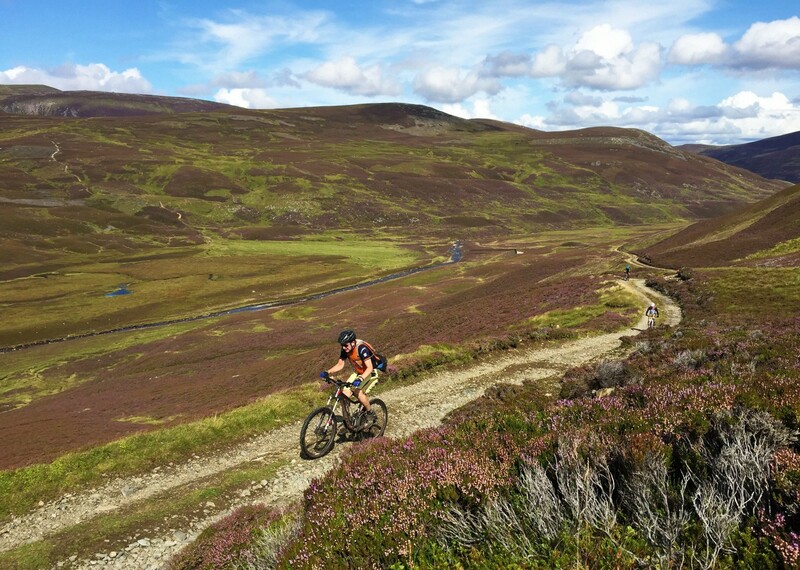 Tomintoul to Ballater had some superb technical single track and a great fast decent. 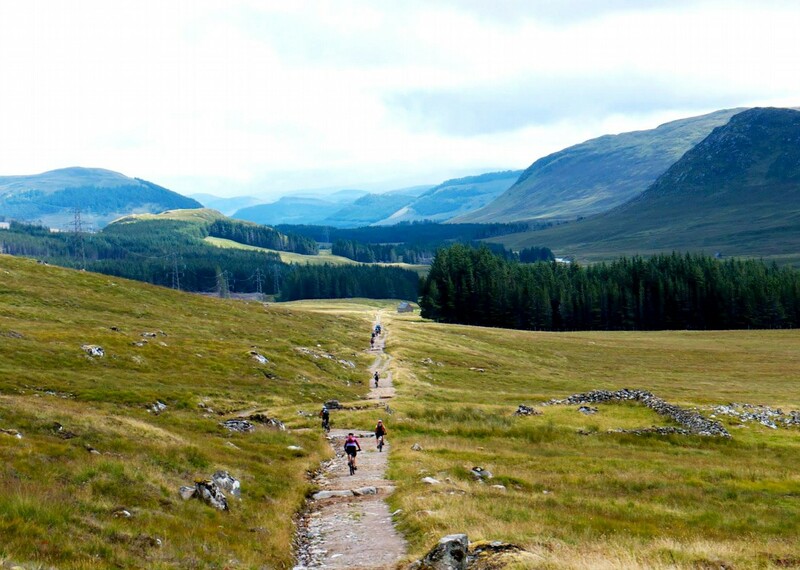 Mount Keen also worth a mention for it’s challenging climb technical single track across the top and awesome decent. 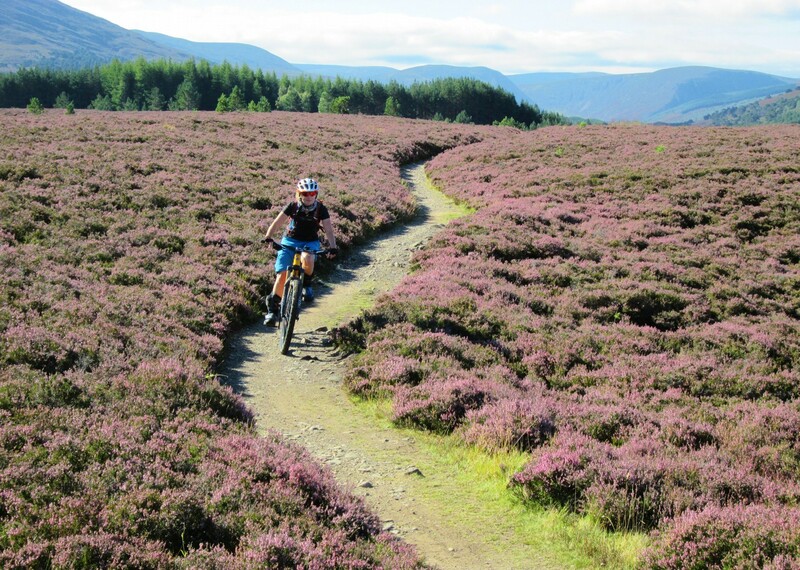 I would recommend this holiday to any keen mountain biker as a must do trip! Superb leader, I will follow him blindly. Well designed tour, excellent group of guides. Excellent resourceful pick-up team. Comfortable vehicles. Expert guides with superb people skills. Steve is a superb leader, I will follow him blindly. Helen and Laura were excellent. Most agreeable people, expert cyclists who clearly knew what they were doing. Very good communication between the three professionals and the client group. Breakfasts as a rule lavish, good variety and plenty of volume of lunch goodies, ample snacks and drinks for underway. For me the holiday was on the expensive side, particularly when adding the evening meals to the cost. However I quickly realised what I got for that money. I was comfortable and well looked after. I never had any doubts or concerns about my safety. Everything was highly organised and efficient. The guides worked hard and with enthusiasm at all times. I was always comfortable in the accommodation. There was always enough to eat and a good variety of food.I was made to feel welcome despite being a lone and older female. No one was left behind. This has not always been my experience on other cycling holidays! Excellent – Steve, Tony, and Alan were great. They took excellent care of both riders and the bikes. The Skedaddle guides are what made this trip so fantastic. They are both amazing. 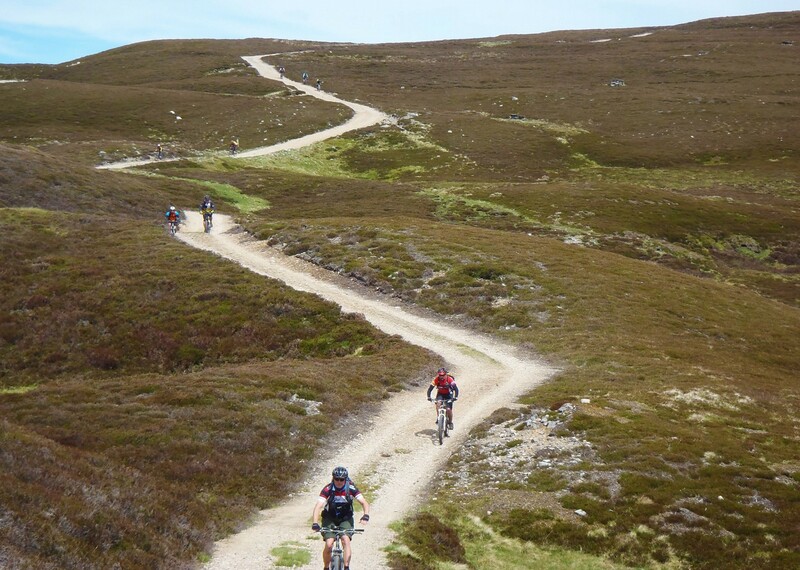 I was particularly impressed with the way they provided information about the upcoming sections of the ride – in a way that did a good job of indicating obstacles and rough sections and where to pay particular attention. (This is really important because the scenery is so spectacular it’s tempting to spend time looking around instead of at the trail.) The river crossings were my favourite part! Tony and Charley were also exceptional guides. 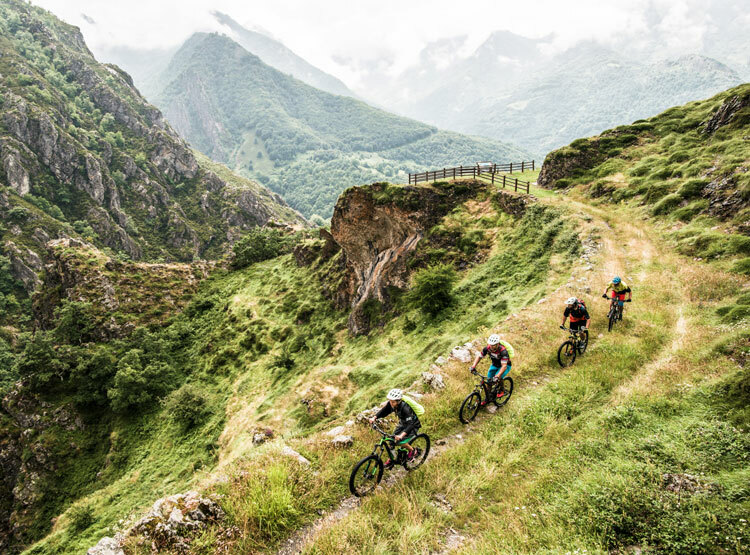 I had great confidence in all of them when out riding, and they have consideration for each person in the group to make sure everyone is happy. Can’t get a better combination that these three surely! Overall (quality of the riding and Skedaddle service) I would say this is the best Skedaddle trip I have done. Lunch was very good and punctual and waiting every day when we met the support van. The best cycling I have done. Very varied and beautiful scenery. Faultless guides and trip and I absolutely loved the riding. Honestly was the best organised trip I have ever been on. Ran like clockwork! Steve was faultless even with a large group. Well planned, organised and executed – highly professional job. The accommodation was all excellent! The guides did a great job of providing us with fresh, interesting, high quality lunches. Steve was outstanding as a tour guide. Highly professional leader and organiser who did it all extremely well and made it look easy. 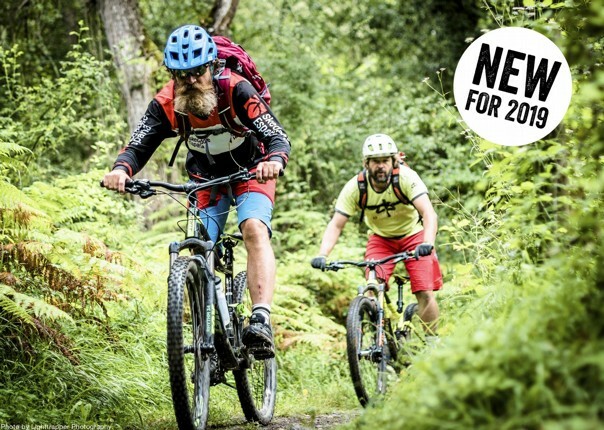 One of the best mountain bike holidays we have done. 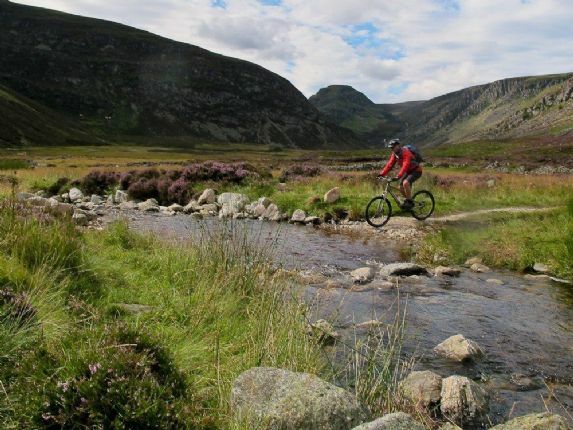 Quality of biking and guiding was fantastic. We would certainly consider doing this trip again! The guides technical ability and advise were exceptional. It was good to come home having learnt various hints and tips. His ability to read the pace during the day made the riding even more enjoyable. Very friendly, professional and made the trip a real success. The pace was perfect so that everyone enjoyed the biking. Off the bike everything was well thought out and delivered with a smile! Any problems were dealt with seemlessly and professionally. Couldn’t ask for a better tour leader! A great Skedaddle trip, in particular Steve, Al and Richard provided especially helpful advice/support when it came to problems with our bike to ensure we completed the journey. 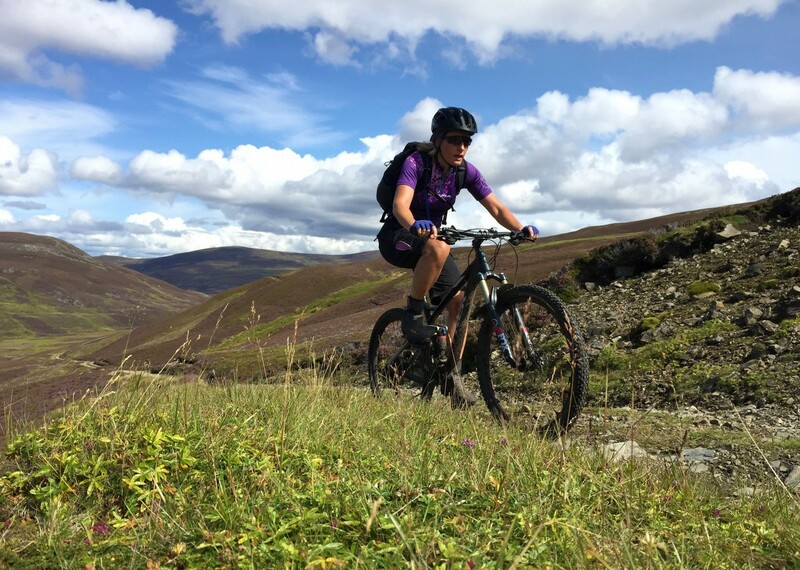 Steve, Helen and Laura were fantastic, and as a dedicated “roadie” – I learnt so much from them and now have the bug to do more mountain biking, hopefully with Saddle Skedaddle! Top marks for a top trip! Each day was a different challenge from the previous days as all pretty high up there! The days were paced very well with the faster ones allowed to push on to the top or blast down to the bottom at their own pace if it was safe to do so. 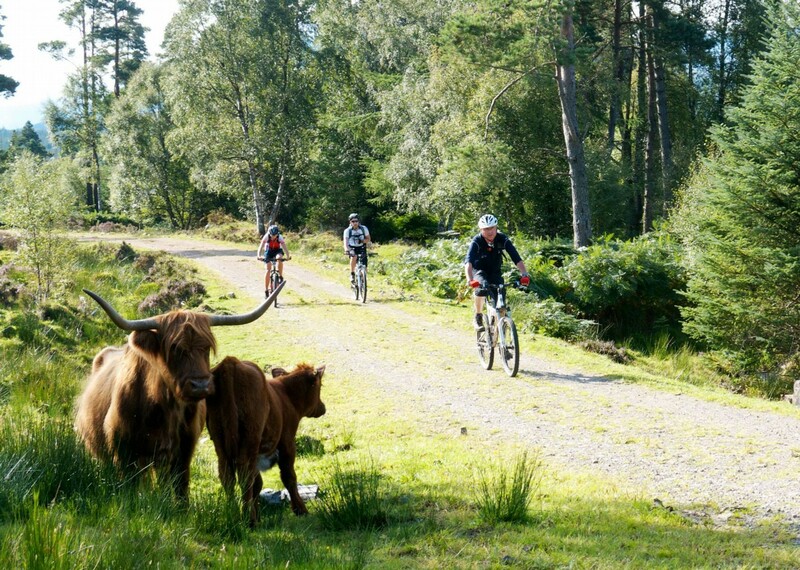 Always felt we were being well looked after regardless and had full confidence in the guides abilities in any eventuality if one of us or our bikes were to come unstuck. Keep up the good work guys! Very happy with the overall experience! Excellent – This was my first experience with Skedaddle and it was great. I was very happy with the overall experience. Steve is an outstanding organiser and leader. He provides a blend of encouragement and direction to keep the group moving and enjoying the events. The guides worked very well together to anticipate and provide great services at all times. Great holiday really enjoyed it. So sad to be back at work. Fantastic knowledge of route and area! Have been on this holiday a few times before – as good as ever and also nice weather. 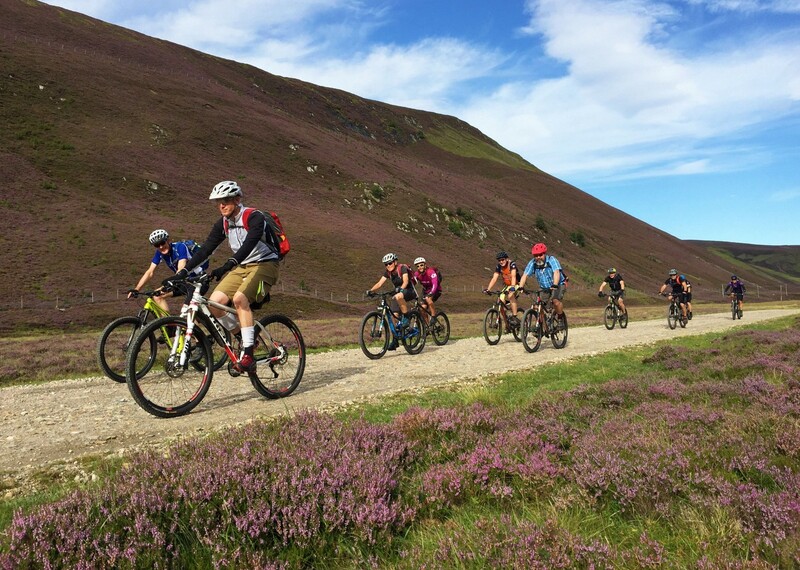 Steve was as good as always – fantastic knowledge of route and area. Initially disappointed that Tony had retired but both Alan and Richard did an excellent job.